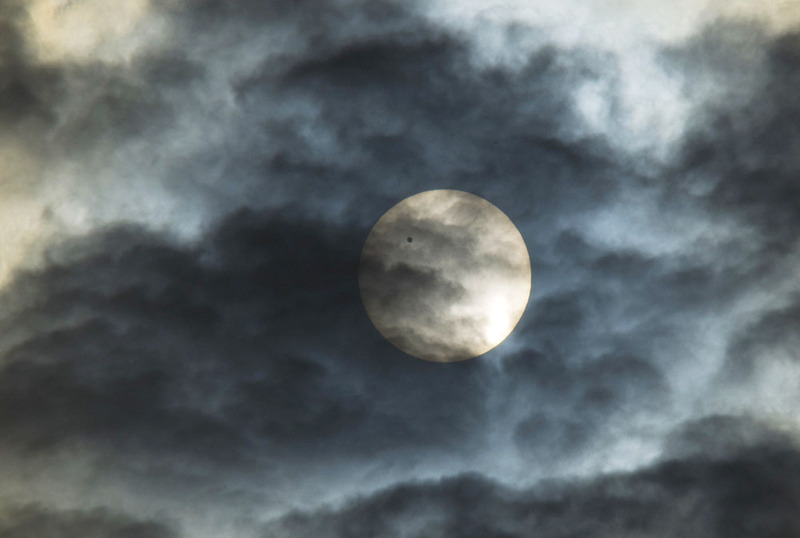 shot the transit of venus from Delhi. 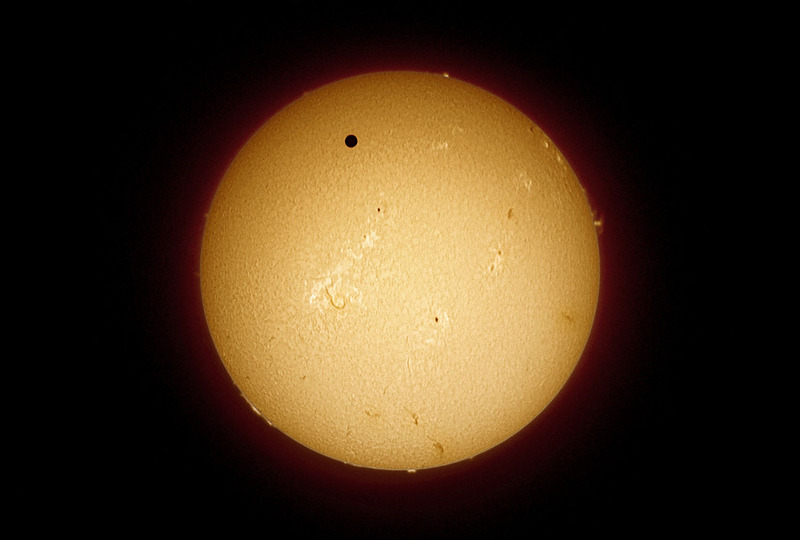 if you missed it, you can catch the next one in December of 2117. the image on top has been shot through a solar telescope. 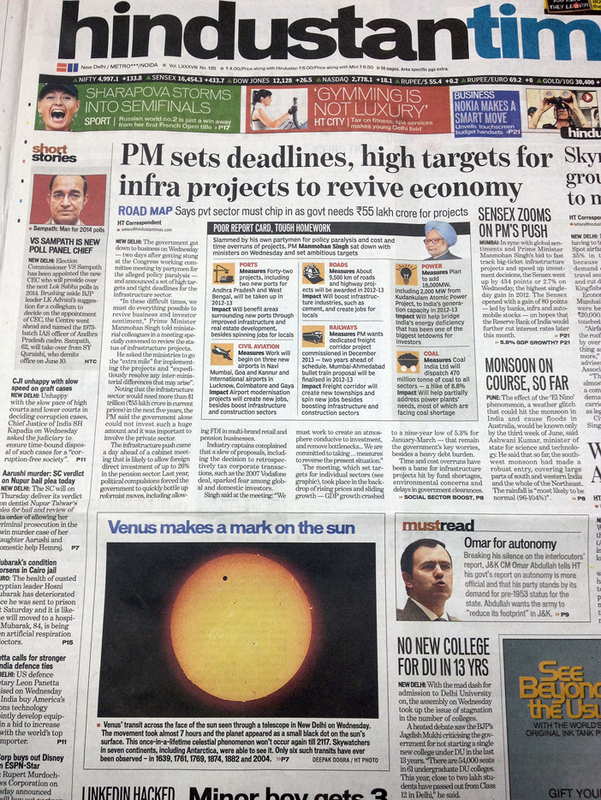 it has also appeared on the front page of Hindustan Times. some more coverage and a video also here.